Nestled between the Capital Region of Albany and the scenic Adirondack Mountains, you’ll find one of Upstate New York’s top independent senior living, assisted housing and long-term care communities. 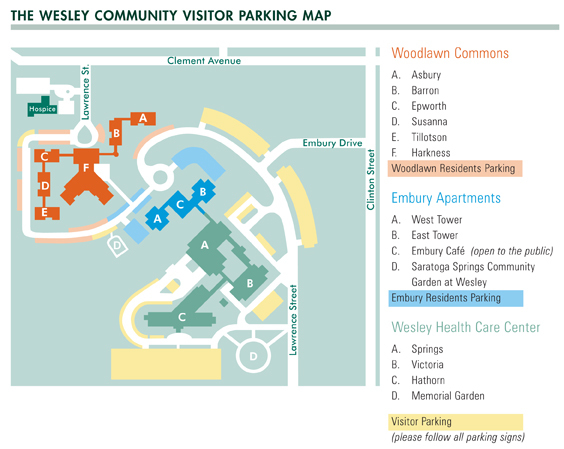 Located in the heart of beautiful Saratoga Springs, The Wesley Community is just three and a half hours from New York City and Boston, and easily accessible via exit 15 of New York’s Interstate 87. Our Saratoga Springs senior living community can also be reached by Amtrak train service.